1. 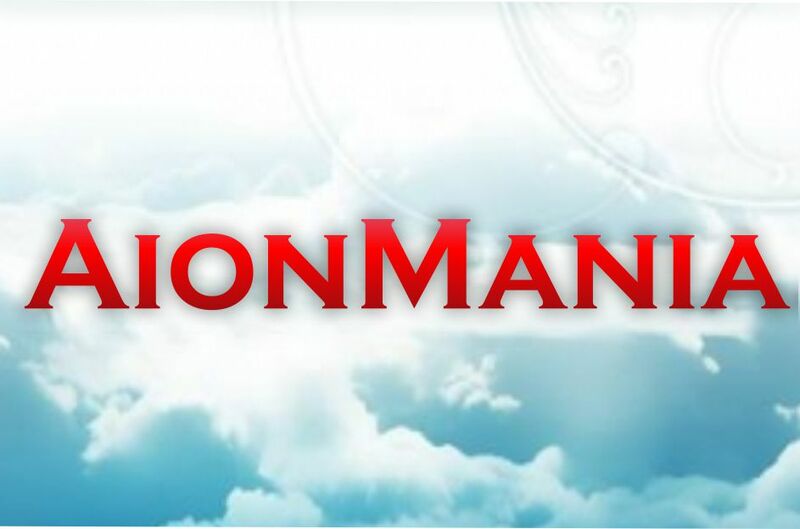 Preliminary contact us on the internal Chat Plati.ru, Skype or ICQ, specified in the information about our company on the page http://aionmania.plati.market/asp/seller.asp?id_s=327746 and find out if there is any availability of the required amount of gold for you. Execution of the order is carried out from 10:00 to 02:00 Moscow time.